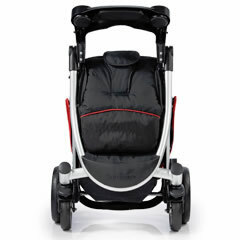 What is the max weight for child and height to be comfortable? 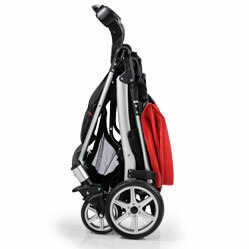 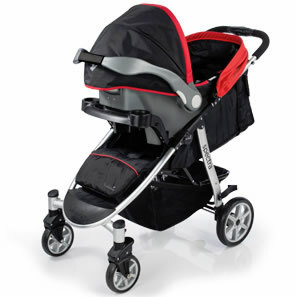 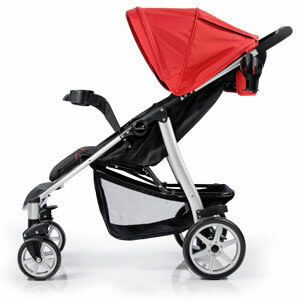 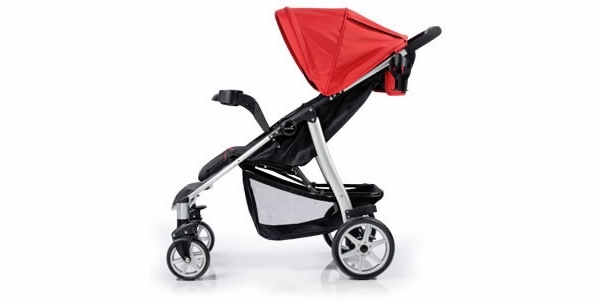 The Spectra Stroller has a new lightweight aluminum frame and sleek modern design that makes being on-the-go effortless. Featuring a simple 1-hand, self standing fold, multi-position reclining seat, adjustable footrest and child’s snack tray, this has all the features you are looking for in a full size stroller. 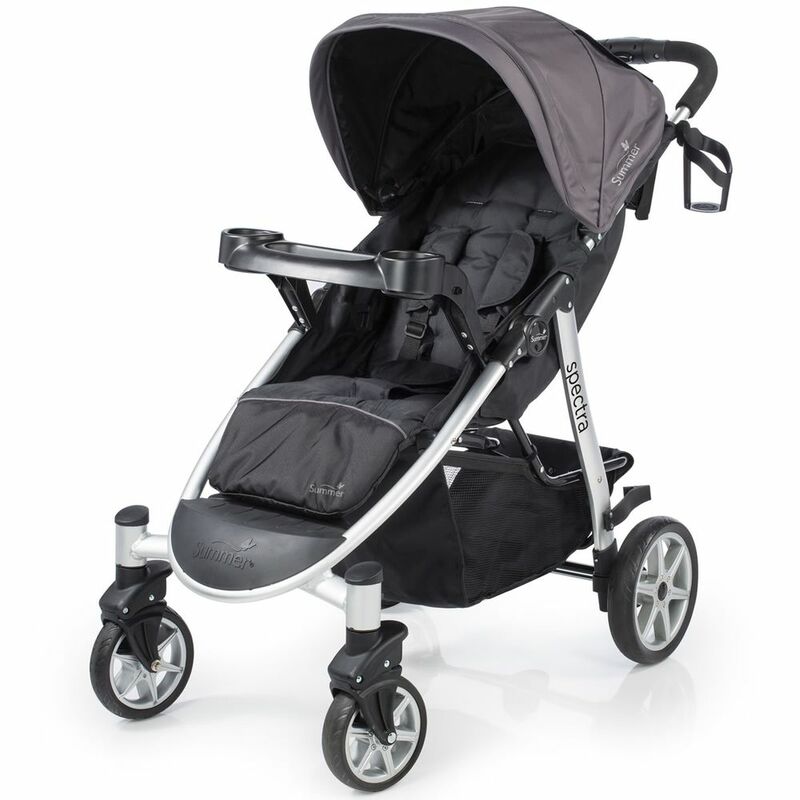 Other conveniences include car seat compatibility (with Prodigy Infant Car Seat), parent cup holder, extra large storage basket for baby’s essentials, front and back suspension, peek-a-boo window and a pedicure friendly, easy-tap rear brake.